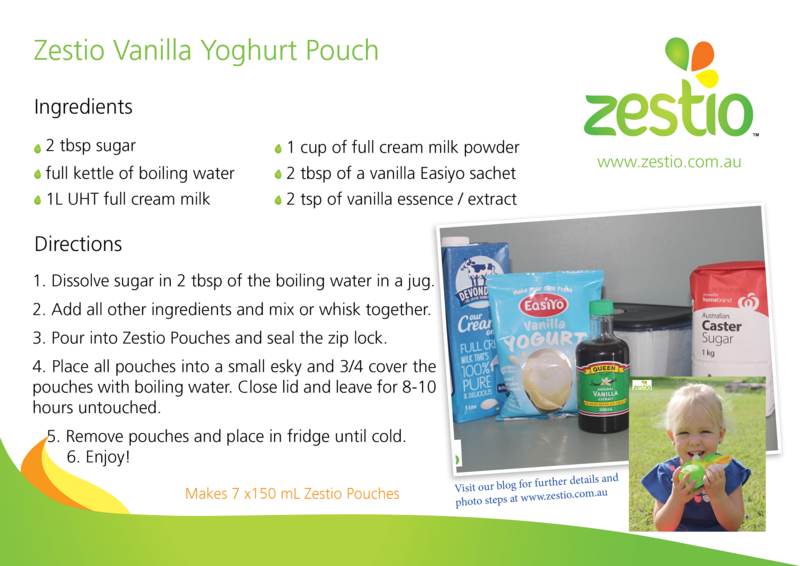 Do your children love homemade vanilla yoghurt? Or just love yoghurt and you’d like to try to make a homemade version? If your children love the store bought versions but you cringe at the cost of them, then try our recipe to save money and to reduce waste for the environment. You don’t need any special kitchen utensils – no stove and no yoghurt maker… just a few simple ingredients and a kettle – it’s that easy! Making yoghurt from scratch is actually far easier than most people realise. 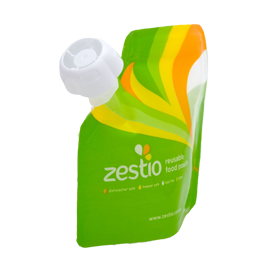 There are many different ways you can make it but I have created an easy one that you can set directly in the 150ml Zestio Reusable Food Pouches. I have tried to make this whole process simple and delicious enough that the fussiest of children will enjoy it. Often the Supermarket bought squeeze yoghurts contain excess and unnecessary sugar. 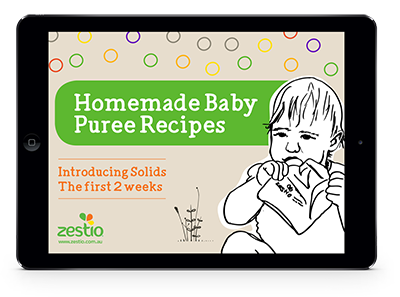 This recipe is a great way to start weaning your children off the store bought yoghurt and onto your easier, healthier, lower sugar, homemade yoghurt squeeze pouches. Eventually, you may choose to lower the sugar in this recipe even more too and add other flavours like pureed fruit instead. If adding pureed fruit, do so after the yoghurt has set as it will affect the setting process. As I live 130kms from the nearest major shopping centre, having fresh produce on hand is sometimes limited. 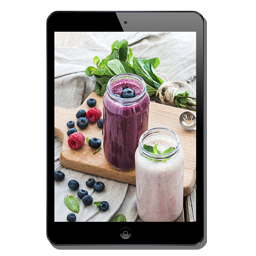 However, I have created this recipe using ingredients you can store in your pantry until you are ready to make your next batch of yoghurt. You don’t need any fancy equipment either. Just a few things most of us would have…. Kettle, jug, measuring spoons and cup and a small esky. Fill and Boil the kettle. In a pouring jug dissolve 2 tablespoons of sugar with 2 tablespoons of boiling water. 2. Add one 1L bottle of UHT full cream milk (from the cupboard, so room temperature), 1 cup of full cream milk powder, 2 tablespoons of a vanilla Easiyo or Hansells sachet and 2 teaspoons of vanilla extract or vanilla essence. Mix or whisk together. 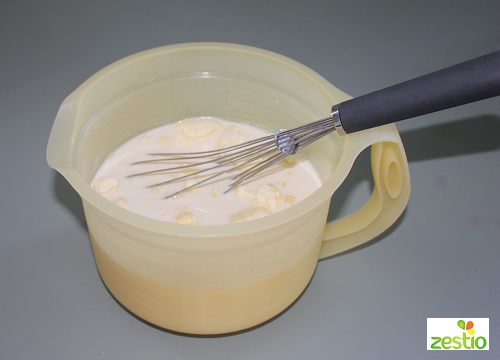 – Store the opened milk powder in a container in the pantry for your next batch. – I have found the Easiyo/Hansells sachet is best stored in the fridge once opened, ready for the next batch. 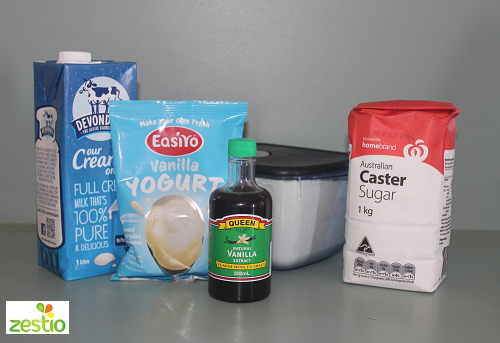 – Vanilla Easiyo sachets are available from leading supermarkets or Big W.
– If you would like a ‘runnier’ yoghurt you can use less milk powder. – I chose the vanilla favoured Easiyo as I was making vanilla yoghurt, however any flavour would be fine to use as your starter. Your end result may just taste slightly of that flavour. 3. 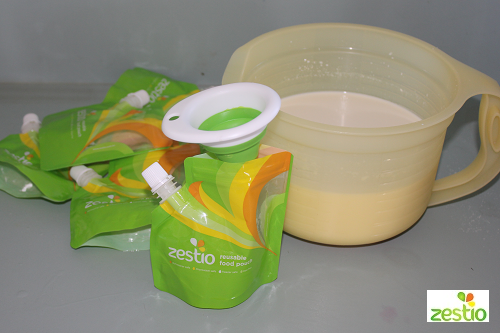 Expand your Zestio Reusable Food Pouches and pour in the mixture. Seal the zip lock and ensure the cap is screwed on. 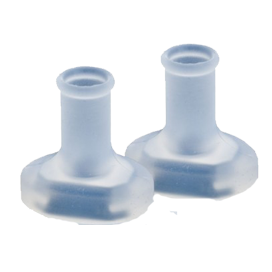 – I fill my pouches to level with the bottom of the funnel (once inserted into the top of the pouch) or level with the pouch spout. 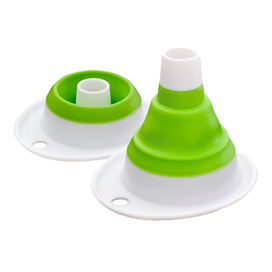 – I find my younger children (age 1&3) eat their yoghurt without waste if I fill the pouches with about 100ml rather than the full pouch of 150ml. 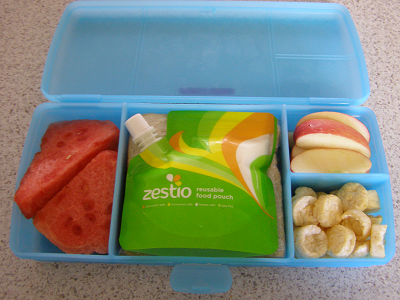 When filled with 100ml they fit well in their Tupperware lunchboxes with a sandwich also. 4. 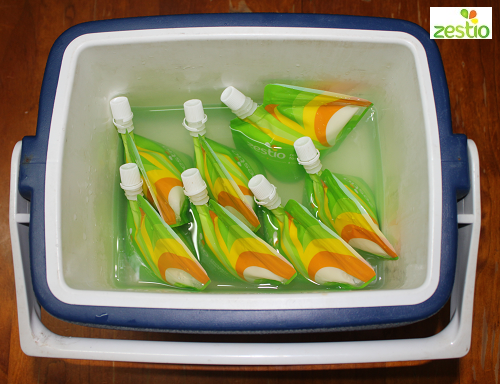 Place all pouches into a small esky cooler. Pour boiling water over the pouches until approximately ¾ of the pouch is covered but not floating. 5. Close the esky and leave to sit untouched for 8-10 hours. If the weather is cool wrap your esky up with a thick towel or blanket and place in a warm spot for this step. 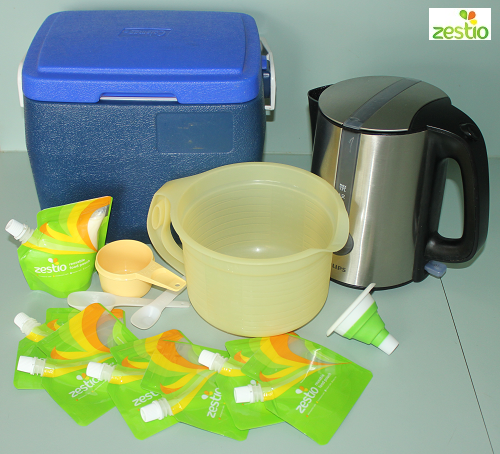 Then remove the Zestio Pouches and place them in the fridge until completely cold (at least 6 hours). – If you forget your yoghurt and leave it to sit in the esky for longer than 10hours, it will still be okay. However the longer it sits it may get a slight sour flavour. – When removing the pouches after 8-10 hours the yoghurt mixture may still be runny. This is okay! It will finish setting once in the fridge. – You must place your pouches in the fridge for a minimum of 6 hours to complete the setting process. – If you live in a cooler climate or it’s winter then you will need to wrap the esky up with a thick towel or blanket. Then sit it in a warm place for the 8 to 10 hours. I place mine next to the fridge where the warmth of the motor is. 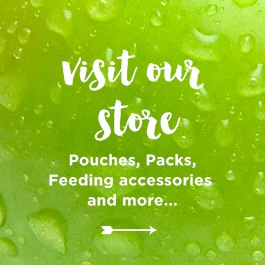 – I find it easiest to mix up a batch in the morning and let the pouches sit in the esky all day. Then I put them in the fridge before I go to bed. In the morning, squeezie homemade yoghurt is ready for lunches! 6. 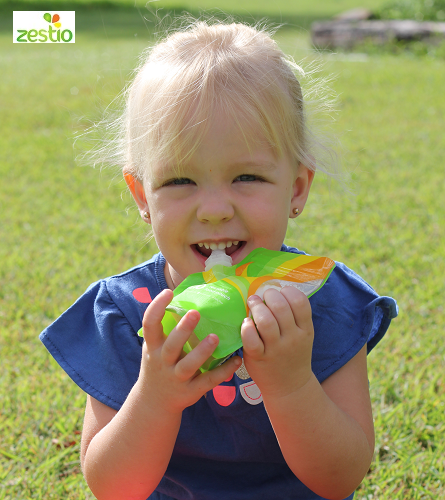 Consume directly out of the Zestio Pouch. Perfect for on-the-go or popping into the kids lunchboxes. 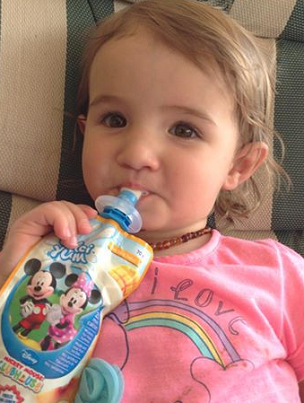 You know exactly what is in your yoghurt for your Happy, Healthy Kids! Love this I’m going to try it as soon as I’ve ordered some pouches!